Barrie’s Garden Centre is small enough to care but large enough to satisfy. We build our business one customer at a time. Our goal is to have complete customer satisfaction. We pride ourselves on bringing in an ever changing variety of plants, trees, home and garden décor and water pond features that will make you the pride of the neighbourhood. We keep up with the latest gardening trends to bring you a visual feast of the latest products, which are hand picked by our gardening experts. 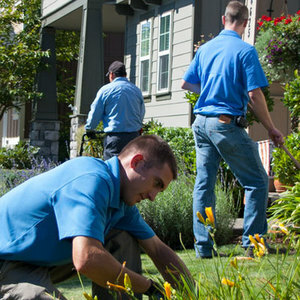 We are so VERY proud of our team of experts and they are dedicated to helping you love everything about your garden.